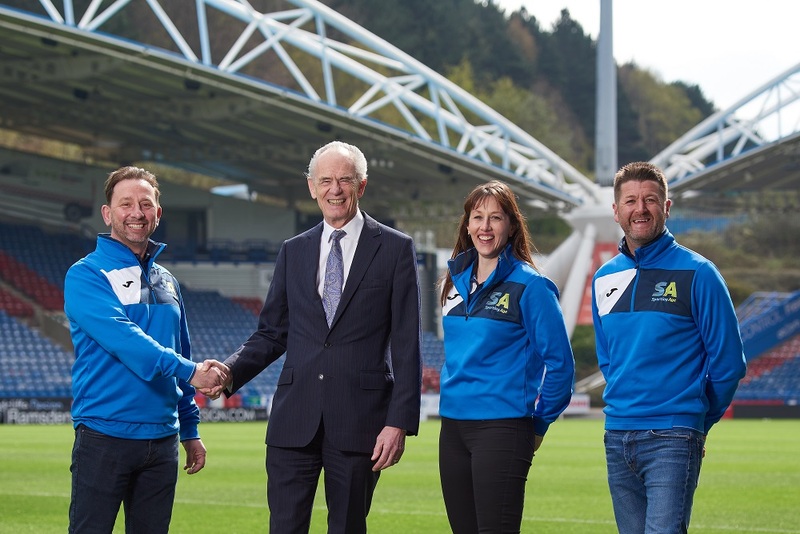 The chairman of Huddersfield Giants rugby club, Ken Davy, has joined Sporting Age as chairman. Ken, who is also founder and chairman of AIM listed compliance and business support group, SimplyBiz, has joined us to provide guidance and investment as we look to grow our presence in schools across Yorkshire and beyond. Sporting Age was founded in 2017 and we work with primary school teachers to improve levels of physical literacy among pupils by increasing their confidence and competence in fundamental movement skills including running, jumping, throwing and catching. “I am delighted to be working with the team of specialists at Sporting Age in a capacity that brings together my passion for sport and business. “It is an appalling situation that in the UK, thirty five percent of children leaving primary school age 11 are classed as overweight or obese. “Ken has joined us at an exciting time of growth. More than 1,500 primary school pupils in West Yorkshire have now completed our competency test, allowing us to establish their individual ‘sporting age’, akin to a reading age. The news follows our announcement in January that we have been awarded a £75,000 funding boost from the £3million social investment loan fund, Sporting Capital. “Since working with Sporting Age, one of our partner schools has seen a 93% improvement across its total pupils in at least one area of fundamental movement skills.